Hello, friends! Our book today is L Is For Law, written by Veronica Goodman and illustrated by Nicole Jones Sturk, an alphabet book for aspiring esquires. Following the same format as its prequel, E Is For Economics, little readers are introduced to various concepts and terms from the legal world: A is for Attorney, B is for Bar Exam, C is for Class Action, and so on. Each letter and term is accompanied by a tongue-in-cheek illustration that interprets the definition of the term in either a literal or comedic way. This was neat! While I still wish that the book would include short text definitions for some of the terms that may not be as familiar to those outside the legal field – Three L, Quiet Enjoyment, etc. – most of the terms chosen are well-known enough that the layman can explain them to little ones and enjoy the jokes in the illustrations. And once again, the art is great, using things like children playing a game of Telephone to describe “hearsay”, or a sly-looking cat about to knock a vase off a table for “intent”. The length is very easy for a quick read, and JJ loved the colorful illustrations. A satisfying follow-up to its predecessor, and a fun book for lawyers to share with the little bookworms in their lives. 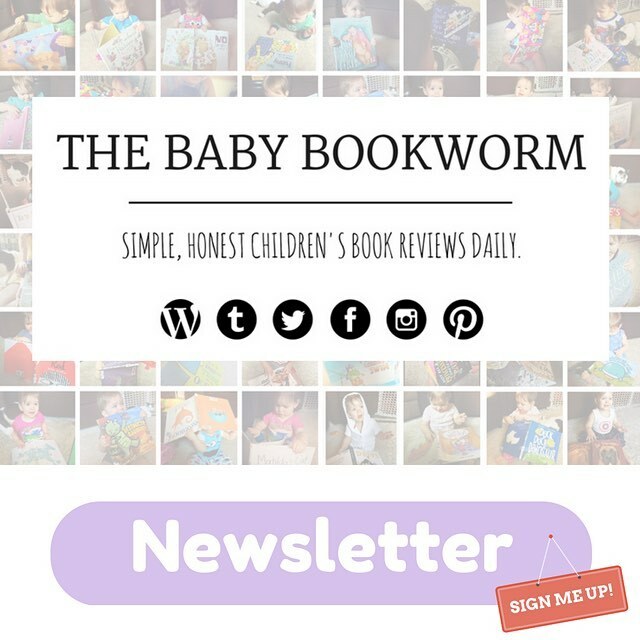 Baby Bookworm approved!